And according to Accountancy Age, a third of these entrepreneur millennials make at least $1.1m in annual revenue. In other words, this generation makes up one of the best accounting clients profit-wise. However, this generation also has high standards when it comes to hiring employees and choosing potential partners. In terms of accounting and bookkeeping colleagues, here are the characteristics they require. Reporting, forecasting, and cash flow are the top three frustrations of millennial businesspeople. Hence, they prefer an accountant that can provide strategic insight into the finances of the company. Note though that it is not just for the short term. Millennial businesspeople look for accountants who can give critical advice for long-term profitability. Millennials are tech-savvy. Hence, their business ideas reflect this character. It is then not unusual for them to hire an accounting firm who understands how technology works. 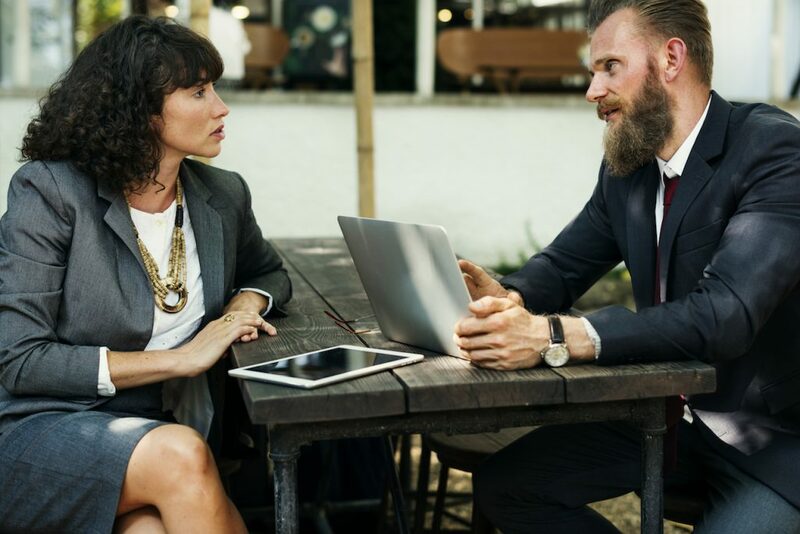 They want an accountant who understands the different services relevant to their business such as invoicing, accounting technology, taxes, bookkeeping, and bill payments. As mentioned above, millennials are tech savvy. Hence, they want an accountant who can keep up with technology. They prefer one who is adept at cloud accounting, digital payments, and other digital sophistication. Almost instantly, they denounce any archaic way of accounting. Millennials prefer projects with fixed fees and flat rates to ones with hourly billing. This is because the latter is more challenging to predict. Hence, if you plan to become an accountant for the millennials, you should have an alternative billing model that fits their preferences. Do you have what millennial entrepreneurs look for in accountants? Start with being digitally savvy. Editor’s note: This text is a simplification of an article that appeared on bill.com. 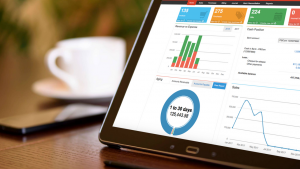 Oojeema is the FIRST online accounting software designed for Philippine businesses.